How Did I Get This Sick? 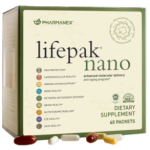 Just finished editing my new Dr Oz Lifepak Nano video. Only 7 minutes. Watch it and give me a like if you could! 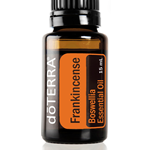 Frankincense Essential Oil as Valuable as Gold! Resveratrol, found in the skins of red grapes and red wine, continues to reveal new health benefits! Resveratrol, the key ingredient in red wine, gained notoriety a few years ago after several animal studies found that it extends life. 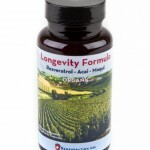 Since then, more than two dozen human studies have shown that the supplement improves health in many ways….